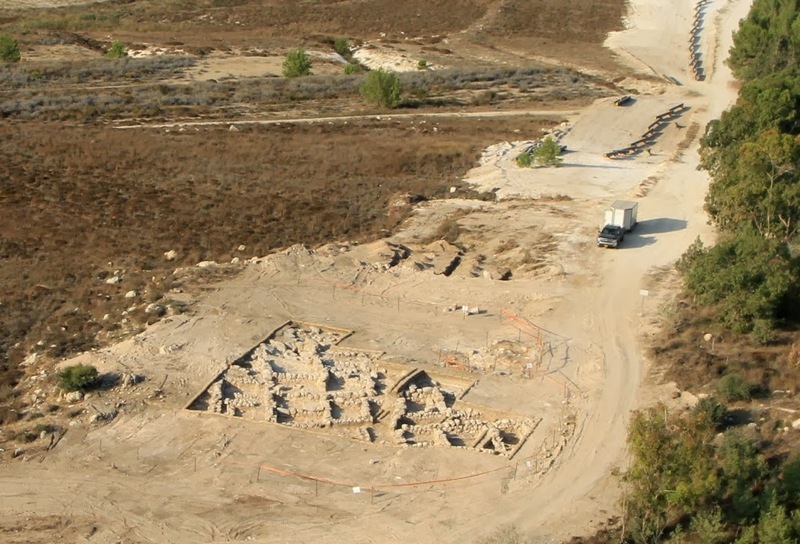 The remnants of a rural settlement that was occupied for approximately two centuries during the Second Temple Period have been uncovered. The find was made during an Israel Antiquities Authority archaeological salvage excavation, before the start of work on a natural gas pipeline to Jerusalem as part of a national project directed by Israel Natural Gas Lines (INGL). 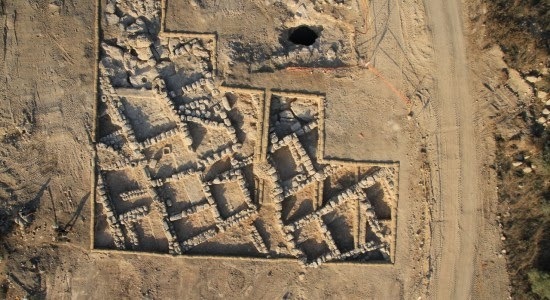 The excavations, which covered about 750 square meters, revealed a small rural settlement with a few stone houses and a network of narrow alleys. Each building, which probably housed a single nuclear family, consisted of several rooms and an open courtyard. According to Irina Zilberbod, excavation director on behalf of the Antiquities Authority, “The rooms generally served as residential and storage rooms, while domestic tasks were carried out in the courtyards”. The site, whose name has not survived, is nestled at the top of a spur 280 meters above sea level, with commanding views of the surrounding countryside. These large tracts of land were used as they are today to cultivate orchards and vineyards, which were the economic mainstay of the region’s early settlers. 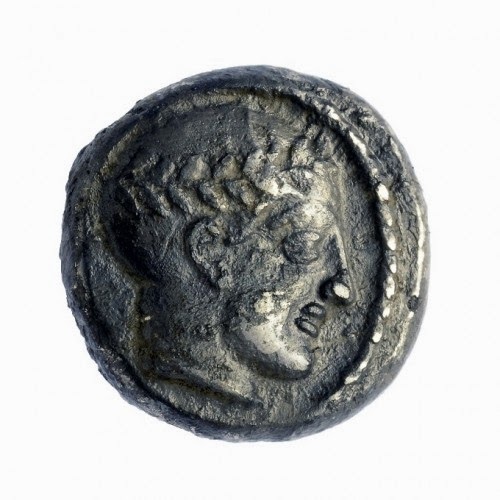 The excavations have shown that the site reached the height of its development in the Hellenistic period (during the third century BCE), when Judea was ruled by the Seleucid monarchy following Alexander the Great, and that it was abandoned at the end of the Hasmonean dynasty. It is not known why the site was abandoned, but it is probably related to economic problems and not to a violent incident. The excavations yielded numerous and varied finds from all occupation periods, including basalt and limestone grinding and milling tools for domestic use, pottery cooking pots, jars for storing liquids (oil and wine,) pottery oil lamps for domestic use, and over sixty coins, including coins from the reigns of the Seleucid King Antiochus III and the Hasmonean King Alexander Jannaeus.